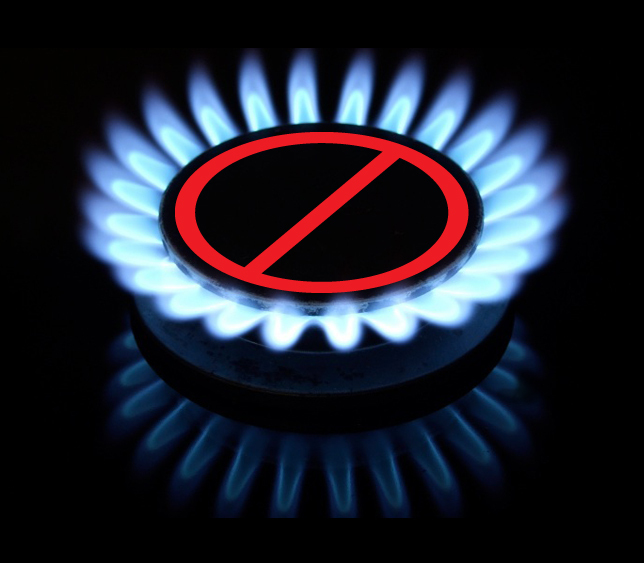 On March 15th, 2019 Con Edison imposed a gas moratorium on Westchester County. Con Edison will halt all new gas hookups for all commercial and residential construction and renovation projects. New buildings, multi-family or single homes, condos or coops that require new gas hookups are subject to the moratorium. Oil to gas conversions included. Those who filed an application for natural gas prior to March 15th will have two years to complete the project. All applications received after March 15th, 2019, are on hold. The NY Power Authority & NYS Energy Research & Development Authority has responded by announcing the “Westchester Clean Energy Action Plan.” The $250MM plan provides local investment in clean energy alternatives, such as electric heat pumps, high efficiency appliances, equipment and building materials and will lower costs and reduce energy demands. NYSERDA, NYPA and the county will offer contractor training to assure timely delivery of energy solutions to the county. Legislators, business leaders and the real estate community are all in full panic mode. Concerns about ending the current real estate boom and warnings about a recession in late 2019 are not easing fears. If you have a natural gas issue with Con Edison as a result of this moratorium, contact Westchester County… or AskHollingsworth.